buying this phone is loss, its gettin hang display not working properly, camera not working, wifi problem & bluetooth problem.battery gets drained in 4hours. 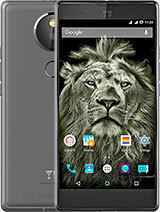 i purchaged this phone but within 10days disply suddenly not working.. there is no service center in hyderabad. 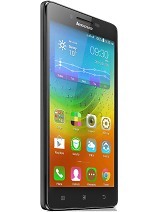 micromax not respond. please provide any customer care support details. battery backup is also low. [deleted post]Remove the back cover and inside you will find the 2,500mAh replaceable battery, two SIM card slots, and the microSD card slot. after new updating i am not able to receive(swipe) the call.i cannot disconnect phone. pl help me. is battery of yureka is removable or not? Dr. Pankaj, 05 May 2015Can anyone guide me??? 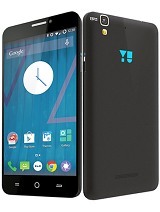 How to upgrade my Yu Yureka to Lollipop? There is a system update avail... moreYes it is a update for lollipop. But before upgrade and after update reset your device for bug free lollipop and update all the apps and enjoy lollipop. 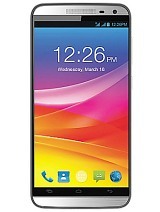 i am thinking to buy this phone.plz guys sujjest me based on your experience should i buy this phone or not??? 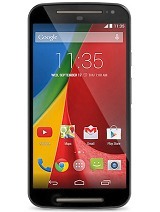 my ureka cemra flash is not flashing..
after updating to lollipop the phone slowed down . charge lasted for 24 hrs in kitkat bt now it lasts for less than 7 hours . 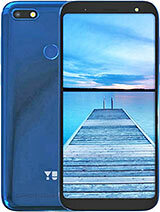 really want the yureka team to give a better update resolving all the issues. Can anyone guide me??? 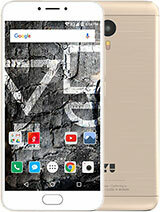 How to upgrade my Yu Yureka to Lollipop? There is a system update available YNG1TAS0W0 but it says that if I choose to download it and install, it will upgrade my device to Cyanogen OS 12.0 based on Android 5.0 Lollipop. But after this update returning back would not be possible. Is this the update about which I am asking? 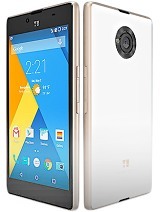 Total of 3685 user reviews and opinions for YU Yureka.